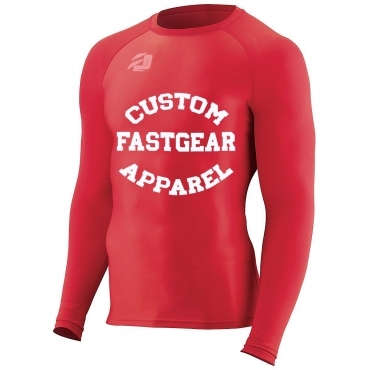 FastGear offer best competitive wholesale pricing, with no compromise to our products quality. 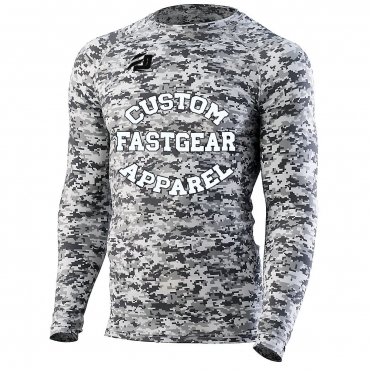 If you are not sure about the design for your custom wear, we have provided a few samples which we have printed for other clubs. These can be customized to suit your club by changing colors, logos, panels etc. until we have created your perfect custom wear for your team uniforms. Enquire Now! contact us with your design ideas & club and sponsors logos.